 Foggiare Wellness Center – Custom spa, beauty, and fitness treatment programs for men and women. Revitalize your beauty and wellness. 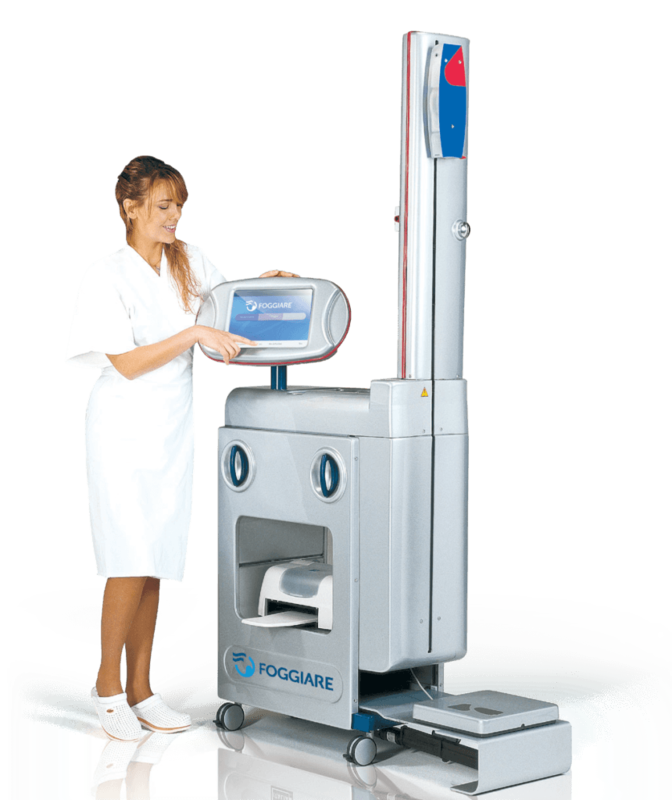 of body cleansing, infrared light therapy, muscle stimulation, and presso-therapy, Foggiare offers a whole-body approach to beauty and wellness, for women and men. 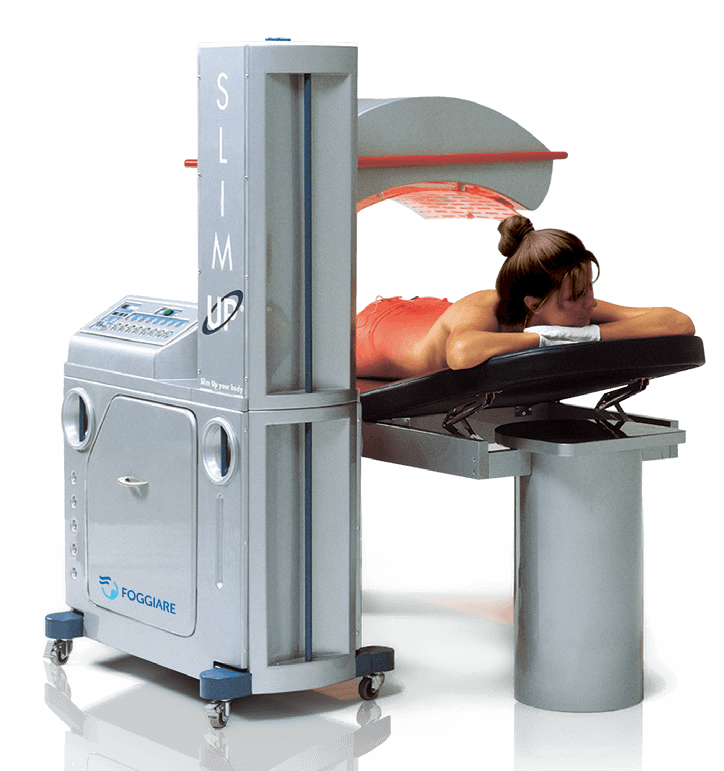 From skin rejuvenation and body contouring to weight loss, muscle recovery and pain relief: Foggiare works with you to achieve your goals and improve your quality of life. Get your custom program & evaluation. Foggiare programs are created with unmatched analytical precision to meet each client’s specific treatment goals. Our clients include those who want to improve their body shape or skin tone, build strength and muscle tone, combat the signs of aging, detox, manage weight, recover and relieve pain. Achieve the look you desire with a combination of advanced treatments for the skin and body. Our age-defying programs give your face and body a younger look and restore an overall sense of wellness and vitality. Manage your weight with treatments that target stubborn fat, help boost metabolism and burn more calories for quicker weight loss. Get your body functioning at its best with treatments that enhance fluids mobilization and stimulate cellular function. 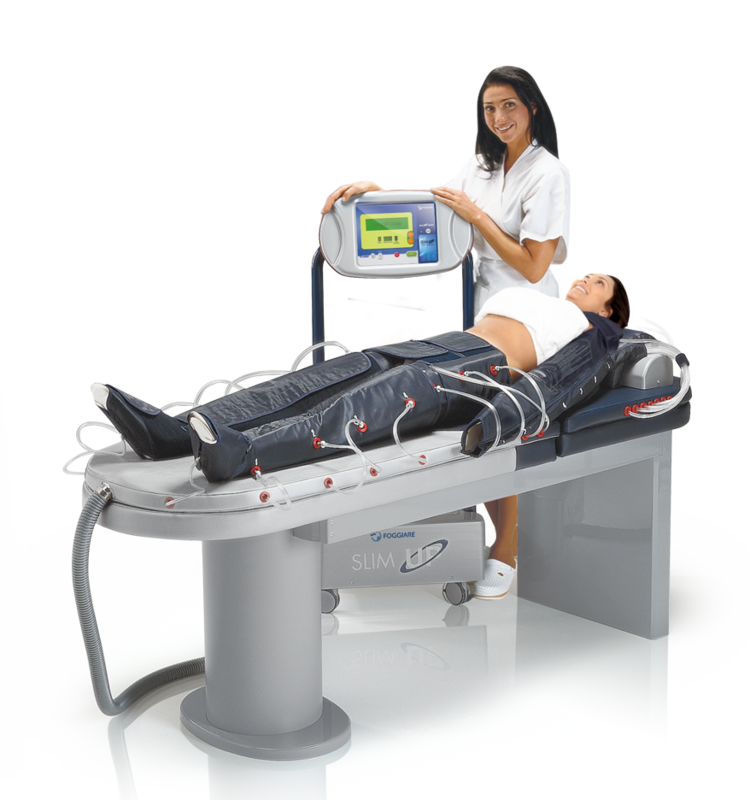 Sports preparation and recovery treatments deliver full-body therapy for active bodies. Beauty and wellness for men and women. Custom designed programs for each client, delivered in a state-of-the-art spa environment. Begin your journey with a comprehensive assessment of your body, skin condition, morphology, and lifestyle, and in just a few minutes. Our state-of-the-art technology generates a full report and a tailored program--just for you. FOR A LIMITED TIME. 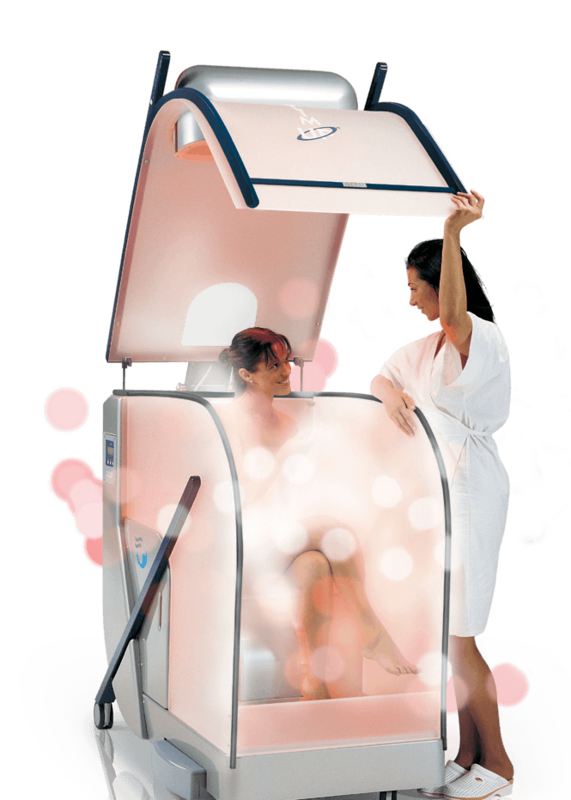 Subscribe for a FREE Infrared Steam Immersion and Foggiare-exclusive Wellness Analysis. We'll never share your email, or fill up your inbox. You'll only get great specials & important tips, twice monthly. Unsubscribe anytime. Have you experienced Foggiare before?